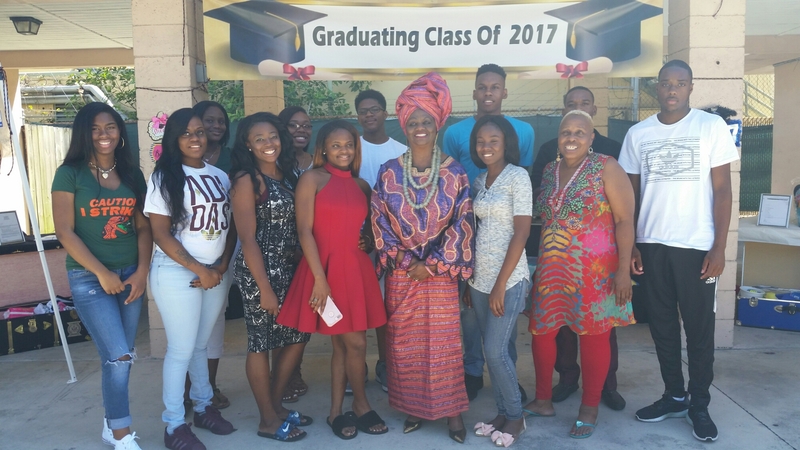 School Board Member Dr. Dorothy Bendross-Mindingall (D-2) was proud to recognize our graduating seniors at the 2nd Annual Trunk Party hosted by the Women’s Motorcycle Association Network. We salute you all on your academic achievements. Thanks to Metris Batts-Coley, Women’s Motorcycle Association members, Defenders MC, parents and community for supporting our wonderful students. Posted on May 21, 2017 by District 2 MDCPSPosted in Community EventsTagged #ClassOf2017 #District2WorkingForYou #EducationIsTheKey #EveryChildMatters #SeeYouOnTheJourney.